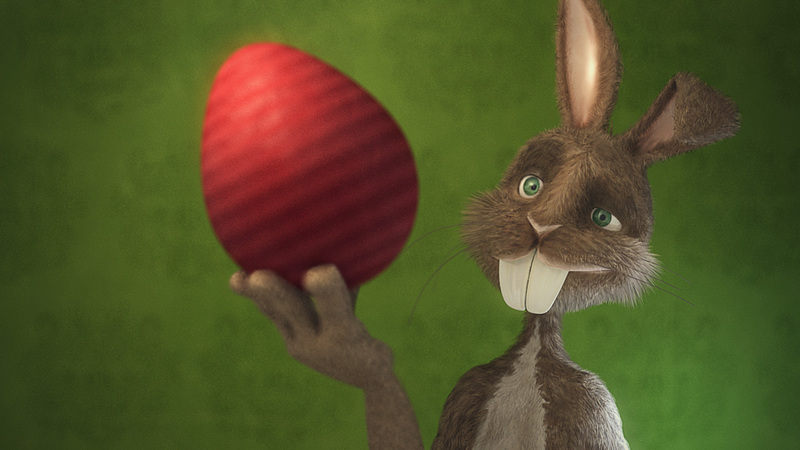 Happy Bunny & Egg Day! A little character built and animated in Lightwave 3D. For more details about the process etc check out the spinquad forum thread. Wireframe Textures painted in photoshop.